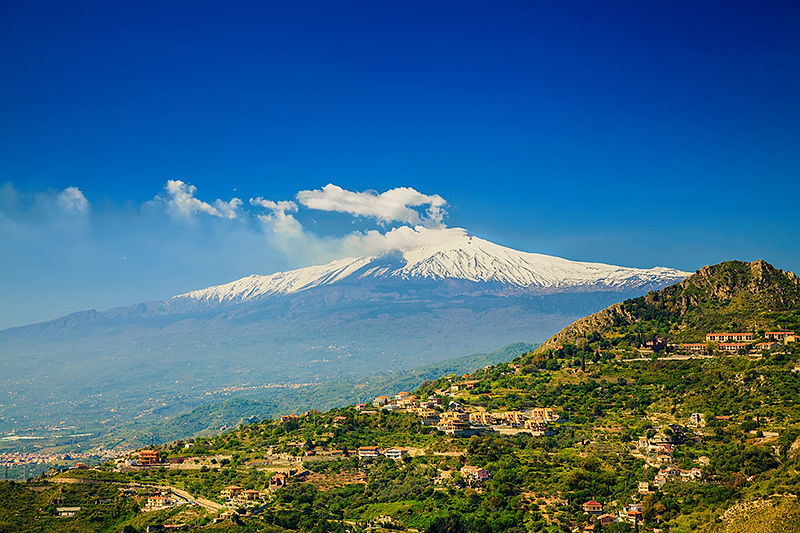 Mount Etna, the more than 3300 meter high volcano in Sicily, is one of the many tourist attractions on this sunny island. 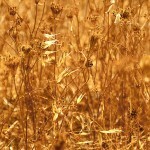 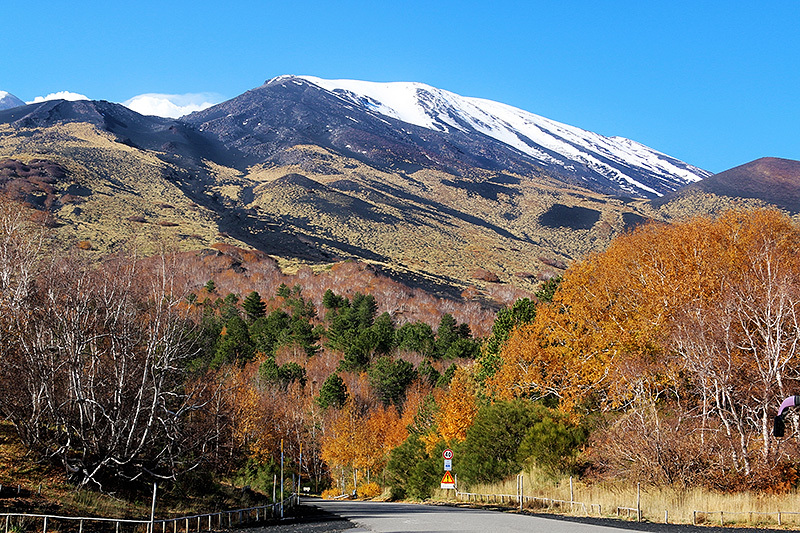 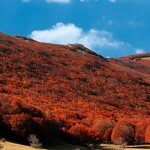 In the autumn, when the first snow falls, the top of Mount Etna turns white, giving us lots of photo opportunities. 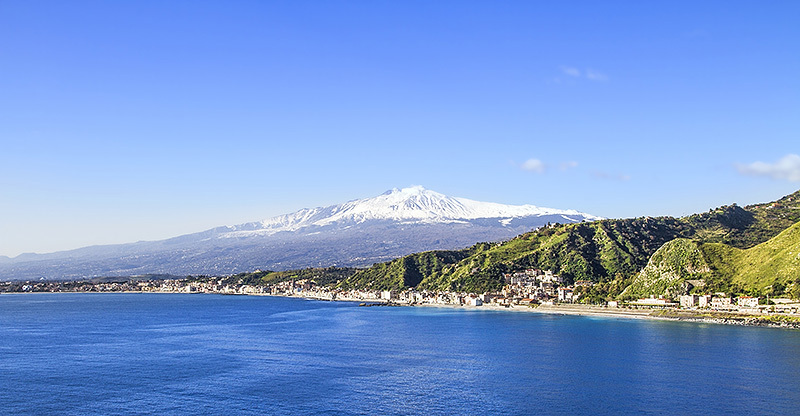 Looking at the snowy craters you might forget that Mount Etna is an active volcano. 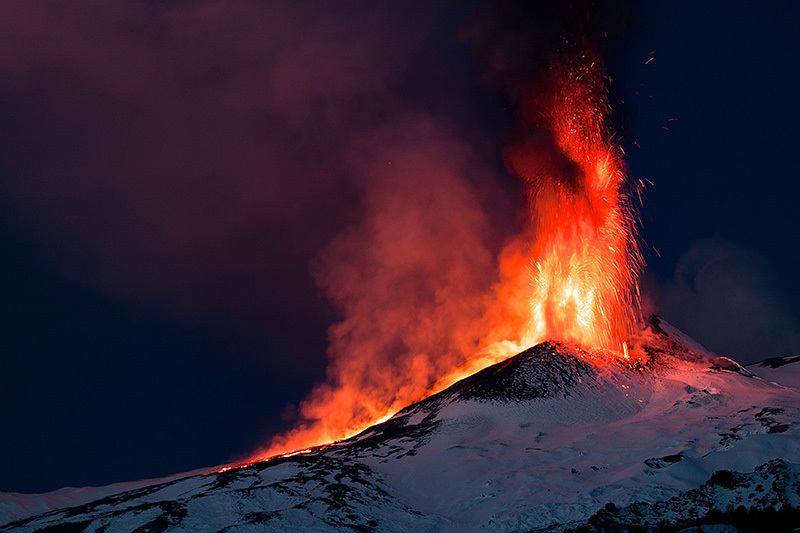 Don’t forget to bring your camera when the volcano erupts! 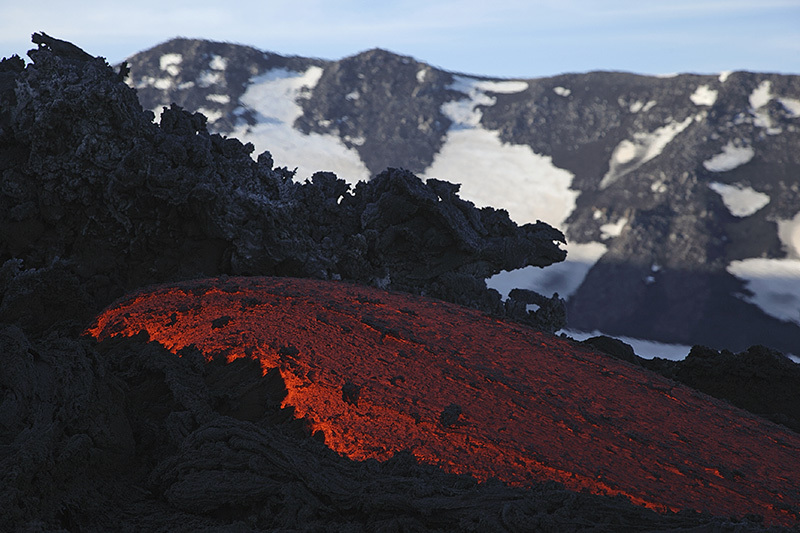 During nocturnal eruptions you can admire the beautiful colors on the volcano. 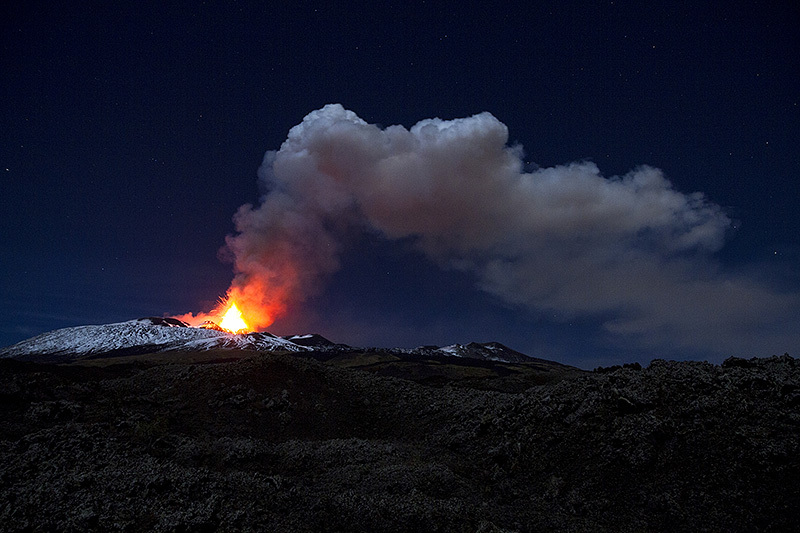 Mount Etna attracts many winter sports enthusiasts. 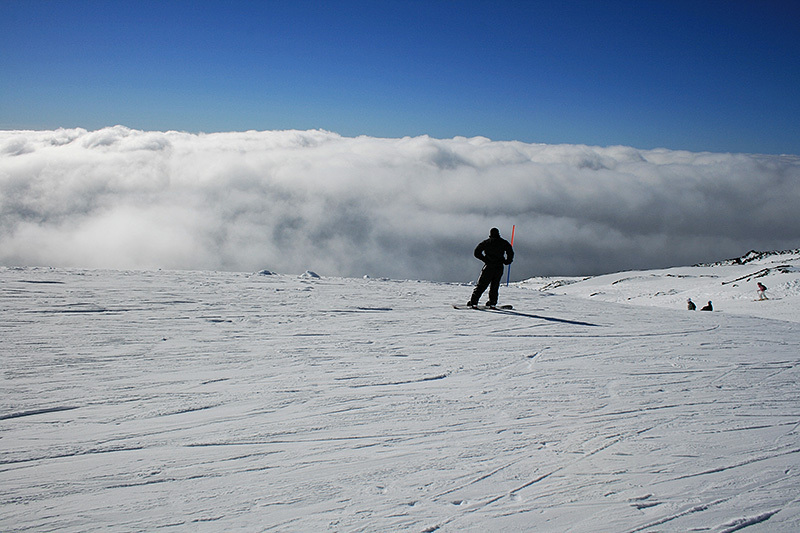 In the winter, the snow-covered volcano turns into a real ski resort. 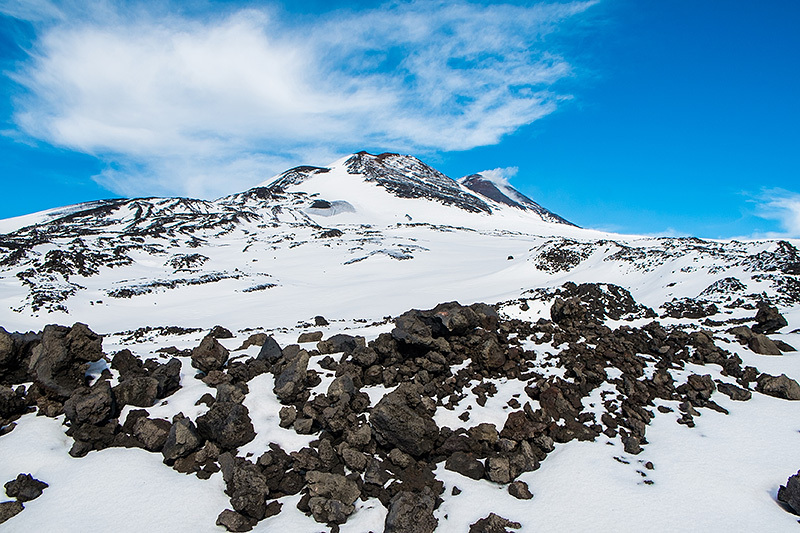 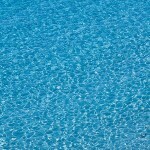 If you would like to ski on the volcano, check out this website. 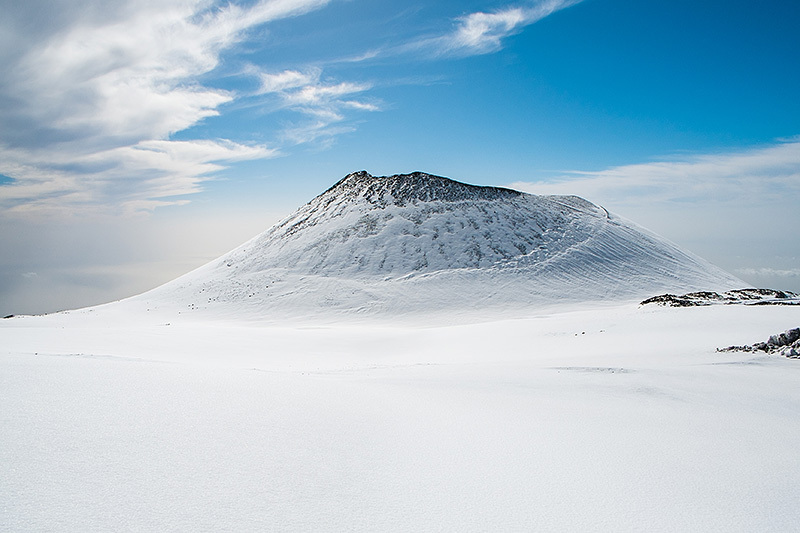 Skiing on Mount Etna in the summer time, made by marco tomasello.